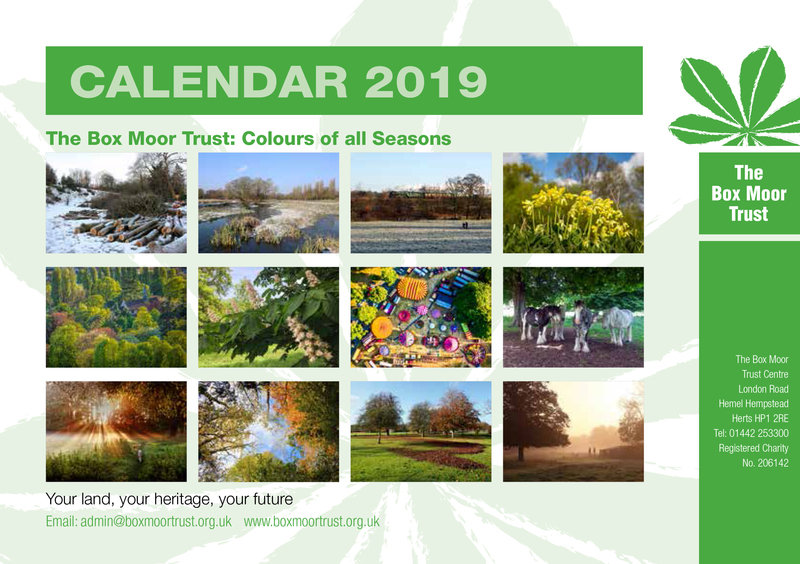 The 2019 Official Box Moor Trust Calendar features the winning entries from our Annual Photographic competition. This years entries were of a very high quality, and the competition was fierce. The Top 3 shots, as well as 9 of the judges favourites have made it into to Calendar….will your entry be one of them? !